Bulldog's polymer magazine holders are made of durable, high-tech polymer materials. 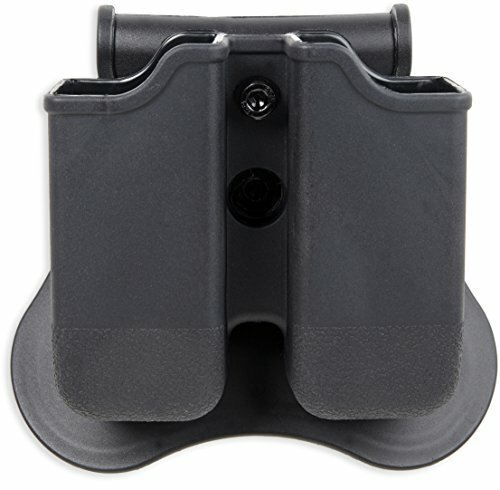 The gun magazine specific design is fully adjustable to multiple draw positions. Ambidextrous for right or left hand use and includes a paddle attachment which features bulldog's "comfort wear" silicone lining for extra comfort. Suitable for civilian, duty and military use. If you have any questions about this product by Bulldog Cases, contact us by completing and submitting the form below. If you are looking for a specif part number, please include it with your message.